Jo Stevens and Paul Volta are The Sign. 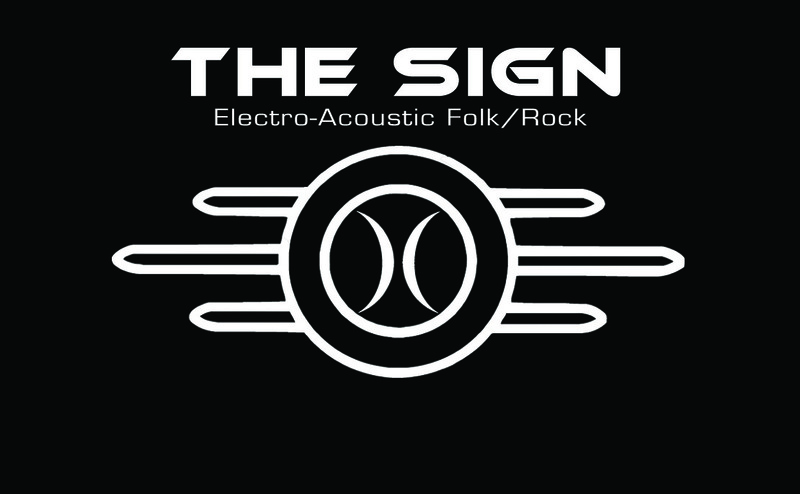 The original musical style of The Sign is drawn from rock, blues, pop and folk styles from Led Zeppelin, The Beatles, The Pretenders, The Divinyls, XTC, Joan Baez, Fleetwood Mac, etc. Constantly transcending, these recycled teenagers use 12 string and 6 string acoustic guitars to present a fresh original sound. Their exhilarating live shows always receive a great response. With a mix of different styles and influences, they have delighted audiences from Tokyo to Osaka, California to New York, Queensland to Tasmania and more. 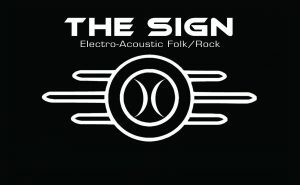 The Sign have released four CDs; “Black Label Acoustic”, “Whole Lotta Love”, “Naked Glory” and newest release “C the sign” available online from their website www.thesign.com or www.cdbaby.com/thesign3 and iTunes. 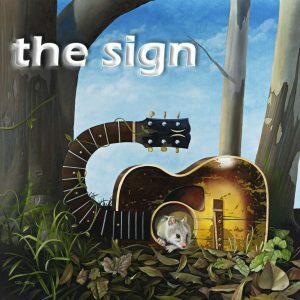 “C the sign” is creating a worldwide buzz and is looking to make its mark in the music industry. The album was co-produced by 11X Emmy Award winner Jack Allocco and Grammy Award winner Tom Weir. They have won awards from the Australian Songwriters Association, Billboard Song writing Contest and National Songwriters Contest as well as a place on Australia’s “X-Factor” TV show. Great vocals, excellent harmonies and compelling lyrics are the trademarks of The Sign.